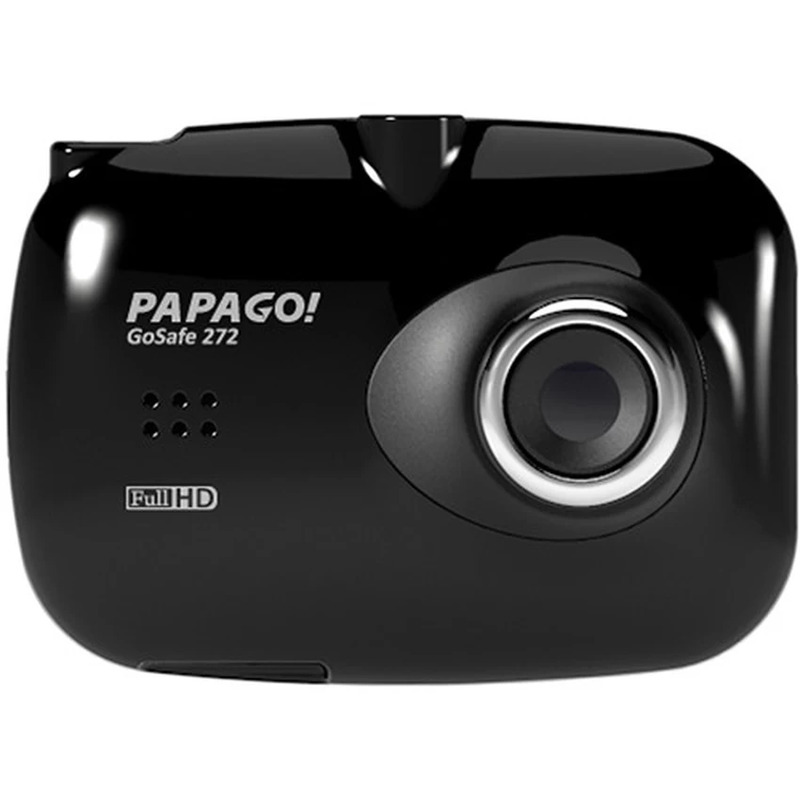 The Papago GoSafe GS-272 DVR is a perfect solution driving recording. It's slim design takes little space and is not obstrusive to the driver and doesn't attract attention. Video resolution can be switched between 720p/60, 720p/30 and 1080p/30 depending on your needs. 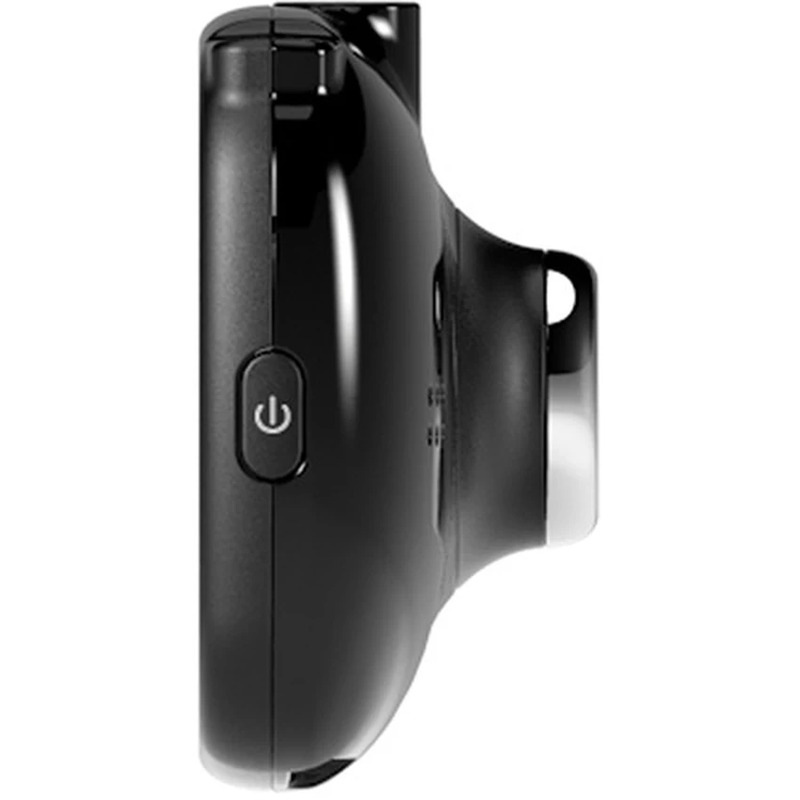 Low-light sensor enables you to record footage in ambient lighting. The recorder turns on automatically once the car is started. Constant recording in a continuous loop. Motion detection triggers recording while the car is parked. Has a microSD Slot that supports up to 32GB of storage. 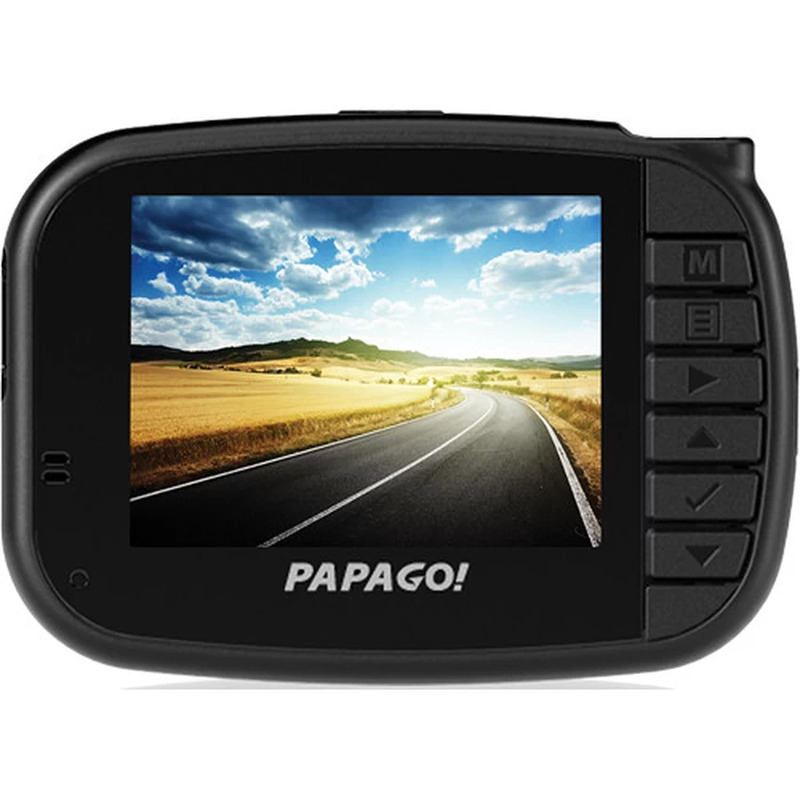 A Built-in G-sensor automatically saves the video file of an accident. Also supports screen capture. Driver Fatigue Alarm reminds the driver to rest during long drives while the "Stop & Go" feature helps you avoid distracted driving. HDMI output supports HDTV playback.